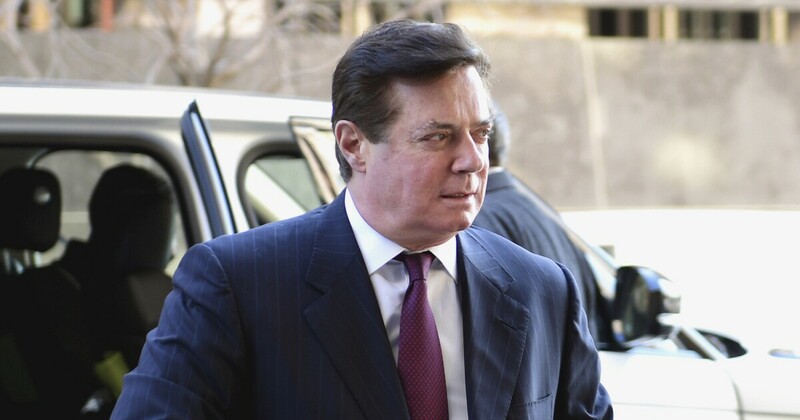 F worms Trump campaign chairman Paul Manafort discussed in May 2017 the possibility of a deal to hand over WikiLeaks founder Julian Assange to the U.S. with Ecuador’s then-in-office president, Lenin Moreno, according to a report Monday. Multiple meetings took place when Manafort traveled to Ecuador on a trip mainly dedicated to discussing a deal where China would invest in Ecuador’s power system. 2, to the U.S., sources familiar with the discussions told the New York Times. Ecuador reportedly stressed that they wanted to kick out Assange in exchange for debt relief and other concessions from the U.S. But the conversations have nowhere, and Ecuador has since negotiated with other countries to rid themselves of Assange, who remains in their London Embassy. Manafort was working on behalf of President Trump or other members of the administration, nor did he even relay the information to Trump or others. Just days after Manafort’s visit, special counsel Robert Mueller was appointed to serve as a special counsel for the federal Russia investigation, which is examining Russian interference in the 2016 election and whether the Trump campaign colluded with the Kremlin. In an extension of that inquiry, Mueller is also honing in on whether there were any connections between WikiLeaks and Trump associates ahead of the 2016 presidential election. WikiLeaks, a secret-leaking website, published stolen emails from Hillary Clinton’s campaign chairman John Podesta shorty before the 2016 election. Assange has been a controversial figure since 2010, when WikiLeaks began publishing classified government documents. Last month, the New York Times reported that a prosecutor mistakenly revealed that the Justice Department had secretly filed criminal charges against Assange. Manafort was charged by Mueller in 2017 for a series of violations related to his work in Ukraine before the 2016 election, some of which were convicted of this year. He also pleaded guilty to some of the charges. In court filings last week, Mueller’s team accused Manafort of breaching the terms of his plea agreement by lying to the FBI and the special counsel’s office. Federal prosecutors said they were considering new charges for Manafort as a result. Manafort is currently in solitary confinement at a federal detention center in Alexandria, Va., As he waits sentencing.